Please send us any enquiries you have regarding the The Kia 7 Year Switch Scrappage Scheme. What is the Kia Scrappage Scheme? The Kia Scrappage Scheme is a government car scrappage scheme giving our customers the opportunity to trade in their old vehicle when they purchase a brand-new Kia. The reason the scheme proves to be such a great idea is that it helps get older, higher-emission vehicles off the road by replacing them with more energy efficient cars. So not only do you benefit from a brand-new car with a 7-year warranty, you also help improve the air quality by reducing your carbon footprint. Am I eligible for the Kia Scrappage Scheme? In order to qualify for our Kia Scrappage Scheme and become eligible for a generous car scrappage allowance, your current vehicle (car or van) must be 7 or more years old and registered on or before 30th June 2012. It can be of any make or model though it must be taxed and in good working order. You must have owned the vehicle for at least 3 months before you can trade in. How do I apply for the Kia Scrappage Scheme? Simply choose from the Kia Picanto, Venga, Stonic or New Sportage and trade in your old car or van at your local Sandicliffe Kia dealership before 30th June 2019. Help save the world from the comfort of a brand-new Kia when you take advantage of our new Kia Scrappage Scheme. Want to Try Before You Buy? No problem. We offer all of our customers a Try Before You Buy rental solution and if you decide to keep the car, we’ll refund the cost of your rental period! The Kia Scrappage Scheme is available to all private customers (excluding Personal Contract Hire a Kia Motors UK Friends and Family). Offers valid on Kia Picanto, Venga, Stonic or Sportage. 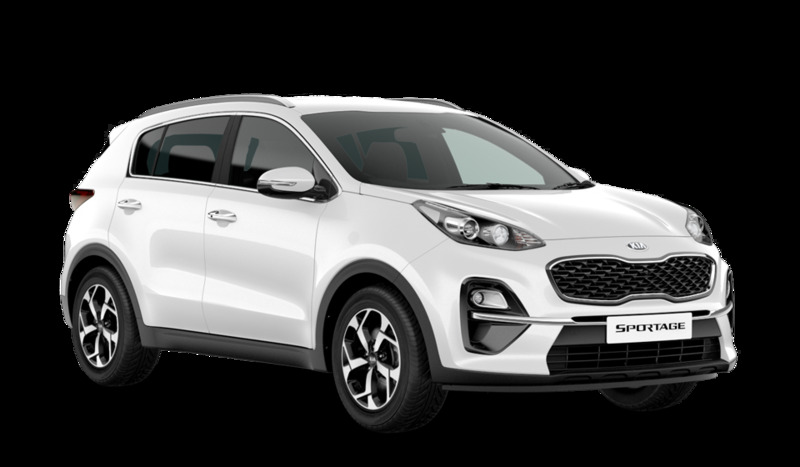 Offers expire 30th June 2019 including £2,000 (including VAT) scrappage saving on Kia Picanto and £2,500 (including VAT) scrappage saving on Kia Venga, Stonic or Sportage. Offers conditional to the scrappage of a vehicle, of any make, taxed and in good working order originally registered on or before 30th June 2012. Conditional on provision of the Certificate of Destruction (CoD). Vehicle to be scrapped must be owned by the customer for at least 3 months prior to the new car’s order date. Only one scrappage payment can be claimed for each vehicle scrapped. 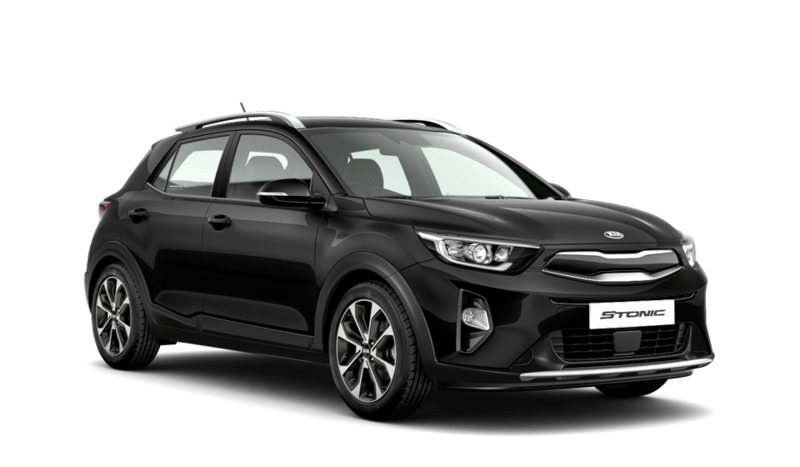 Scrappage scheme available with 5.9% APR on Personal Contract Purchase and Personal Motor Loan but not in conjunction with other consumer offers (finance deposit contribution, Kia loyalty savings, registration bonus, customer saving and Venga Accelerator). Kia Finance agreements sold in conjunction with a scrappage vehicle count and pay on Finance Reward.